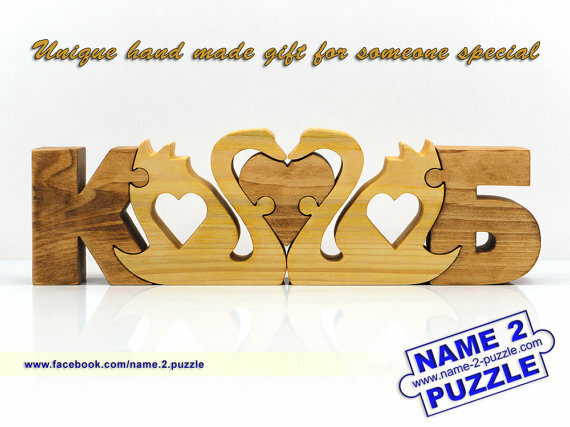 The wedding initials gift will make the bride and groom smile. 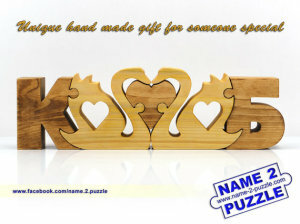 They will be surprised when they see their initials made from pine wood. It will be the perfect personalized gift. Besides all of that it will be a great decoration for every home.